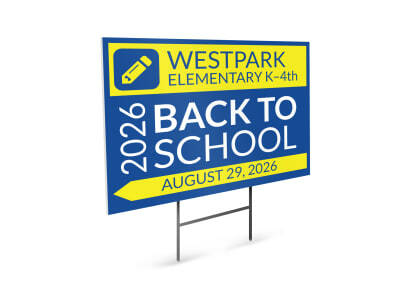 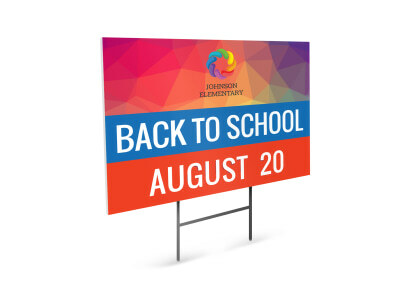 Get the word out about your school’s upcoming Kindergarten Registration Round-Up or attract participants to your CDL Training Course by lining the streets with custom-designed yard signs! 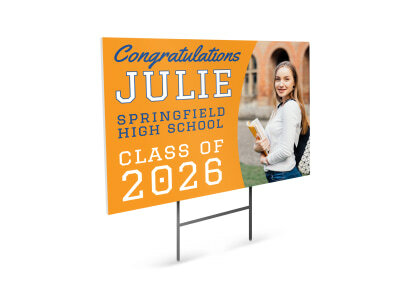 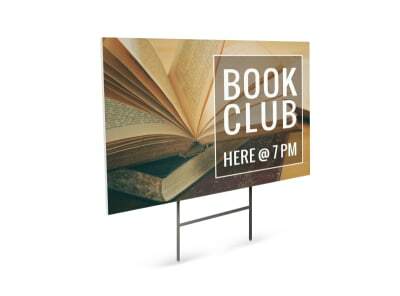 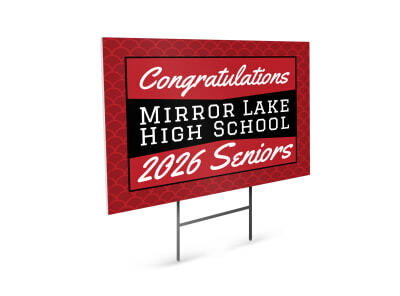 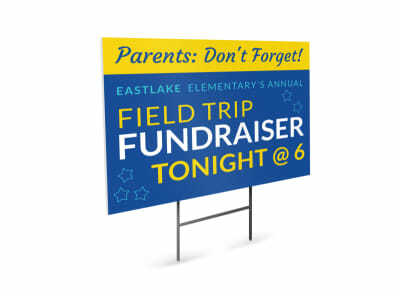 MyCreativeShop’s design team has oodles of education and training yard sign templates for you to choose from, and our online design editor makes the customization process a snap. 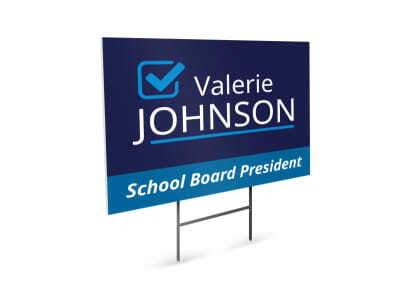 Send your final draft to your local printer or let us deliver a bundle of high-quality signs right to you. 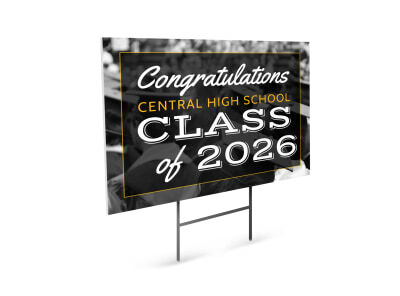 You’ll have prospective students lined up all the way down the block!